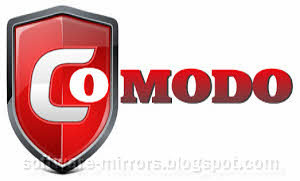 Comodo Firewall is the safest and most reliable solution either for your business as web as for your home. Any virus or any other threat trying to enter your system will be detected immediately and fight without mercy. Comodo Firewall analyses each incoming and outgoing connection. It controls any application that has Internet access and monitors the traffic of information and all this in real time. For a more satisfactory surveillance, its easy configuration allows, among other things, to establish which programs and which users can enter the web as well as the rules for each of them. Comodo Firewall prioritises you since you can decide which programs and users can be connected or not since they usually get connected without you realizing it. With a warning, it is enough to know what is happening within the PC and you cannot see.